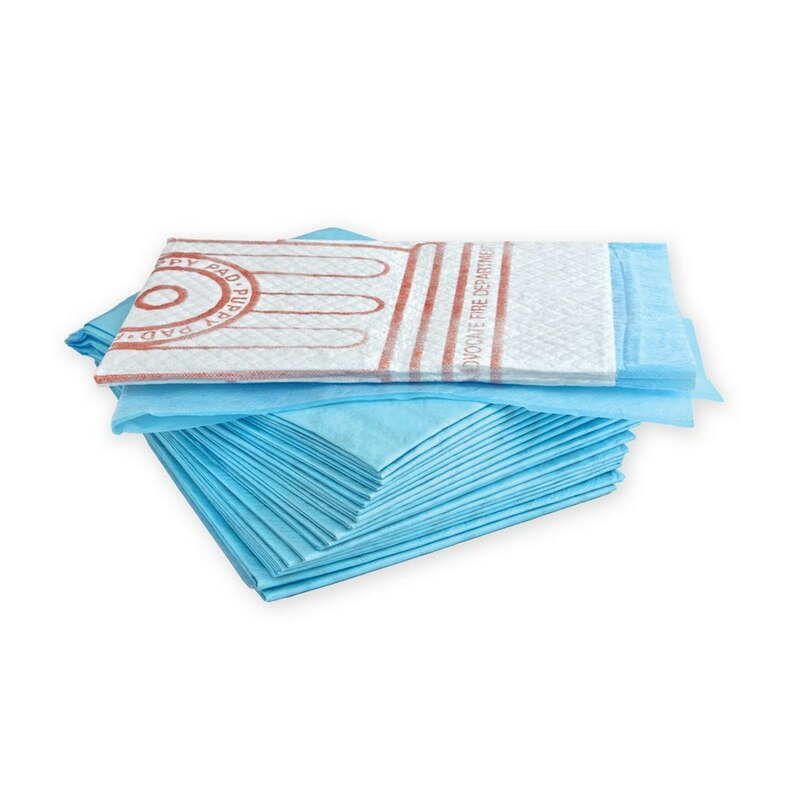 The Advocate PetTest Pee-Pads feature super absorbent materials to handle your pet's accidents! The deep quilted pad absorbs liquid quickly and the leak-resistant design ensures that it stays on the pad, not on your floor or furniture. Plus, our NEW fire hydrant design practically begs your pet to "GO HERE"!